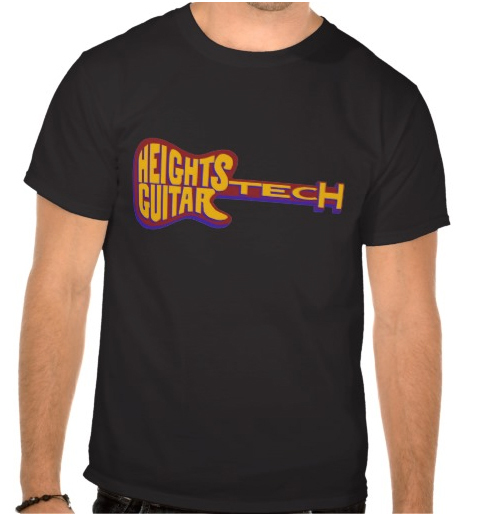 We will have a table at the awards show so come by and pick up your free HEIGHTS GUITAR TECH t-shirts, stickers and more until we run out! Stop by and say hi to us and pick up your FREE SWAG we are bringing all we have – so come by our table early if you can! Winners will be announced at the Houston Press Music Awards Ceremony on Thursday, August 20th at Warehouse Live.